Looking for a low-maintenance deck? Check out our composite deck boards! Factory seconds - pick up only in Norton Shores, MI. 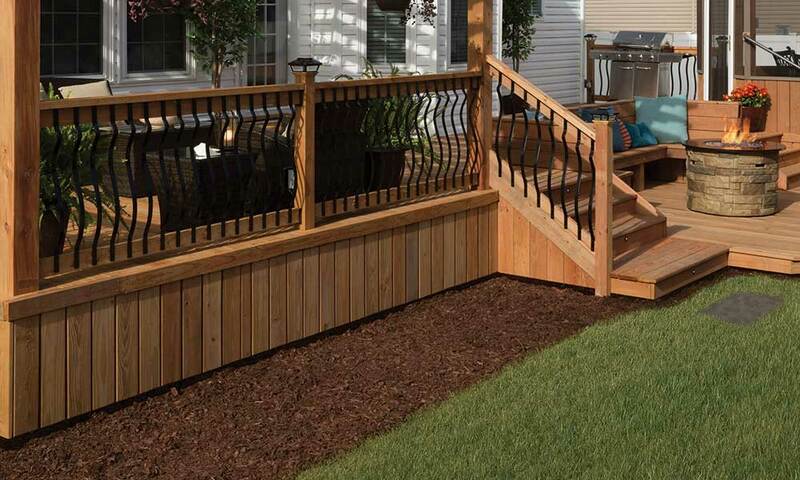 Need to build a railing for your deck or porch? 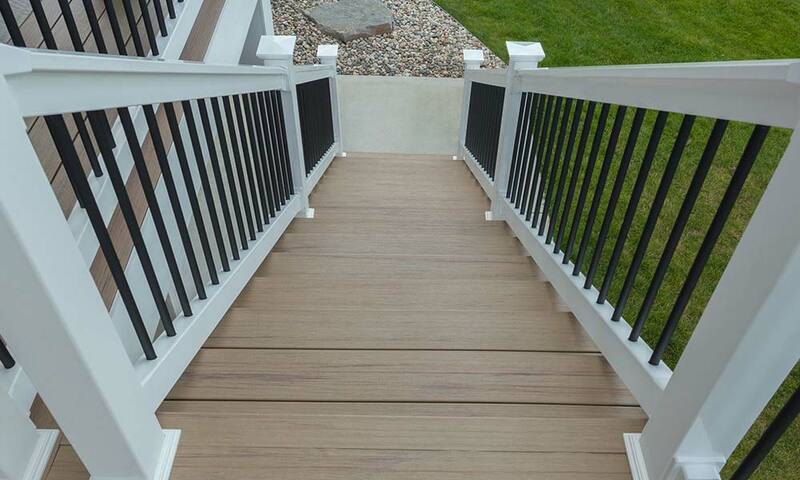 We have complete kits and railing parts to help you finish that project. 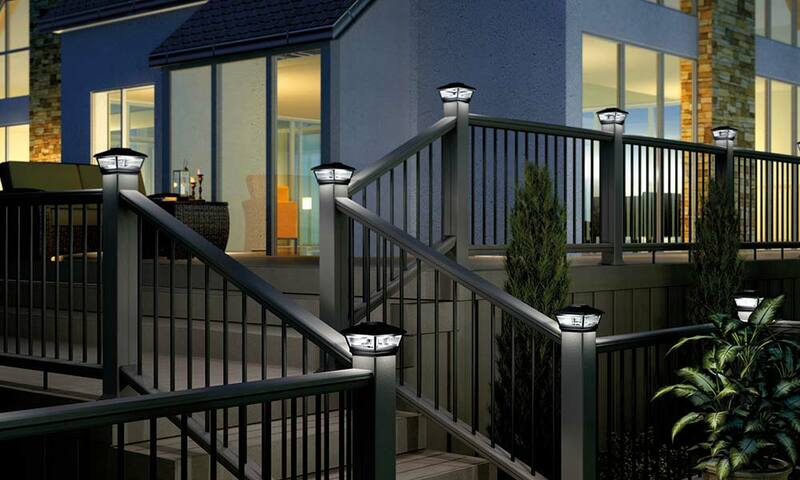 Kick your deck up a notch with post caps or solar lights, or both. Just what your outdoor space is missing. If you need to build outdoor stairs, we've got the components you need - pre-cut and ready for your project.